Because Everyone needs a little Pampering. In The Doghouse opened at its first location in Ridgefield Park, New Jersey back in 1983. Since then, we have relocated and taken root at the Jersey Shore, where we have been proudly serving the area for the past 25 years. 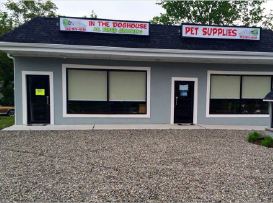 In The Doghouse is an all-breed grooming salon located at 2715 Belmar Boulevard in Wall Township, New Jersey. Our new state of the art facility, which opened in 2014, sports only the top-of-the-line in grooming equipment. Our groomers, including Founder/Owner Pam Holzapfel who has been grooming for 40 years, are steeped in experience, and regularly attend industry specific seminars to help them hone their craft. Our skill and experience as grooming professionals has earned us the honor of being voted an Asbury Park Press "Best Of" for several years in a row. 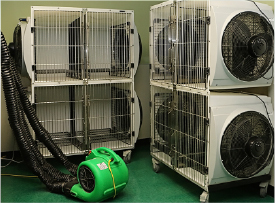 At In The Doghouse, our priority is to maintain the health and happiness of your canine companions while they are in our care. 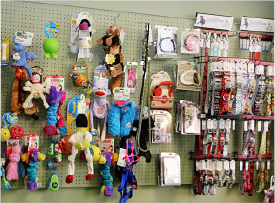 We pride ourselves on treating our customers like family, and their dogs as though they were our own! 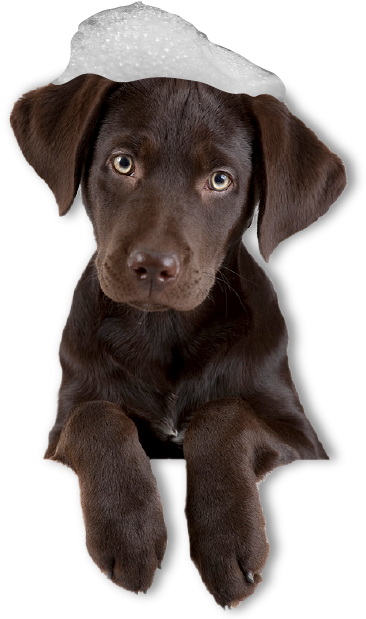 To ensure the maintenance of these top priorities we offer quick “in and out” appointments for young, elderly and ill dogs, and most of our staff are Canine CPR certified by the American Red Cross. Further, we share a good rapport with a number of local veterinarians. In fact, a number of area vets are clients of ours’ as well! From all of us at In The Doghouse, we hope you enjoy touring our website! We invite you and your furry friends to stop by and visit us at anytime to check out our new “digs” and meet the staff! Thank you, and we hope to see you soon!